Damac Properties recorded an improvement in revenues in the first six months, at Dh3.7 billion against the Dh3.5 billion in the first half of 2017. But there was a sharp decline in net profit to Dh862 million from first-half last year’s Dh1.6 billion. Gross profit for the first half of 2018 was Dh1.4 billion. The developer’s cash position remains robust, with cash and bank balances as of June 30 at Dh7 billion. Projects in development mode were valued at Dh1.4 billion in the first six months. “While the nature of the industry is cyclical, Dubai’s global appeal is undeniable and our strong liquidity keeps us agile to avail strategic opportunities across both regional and global markets, said Hussain Sajwani, the group Chairman, in a statement. The developer has been having a quiet time of it on new project launches in recent quarters, and According to Adil Taqi, Chief Financial Officer (CFO), there is a purpose behind it. “Sure, fewer launches do have an impact on the top- and bottom-line, but we don’t want to sell at prices that we are not entirely happy with. Developers need to ask themselves whether lowering prices and offering generous post-handover payment periods are worth the structural risks of the business. “A safety buffer takes a long time to build, and more so in a business that requires significant commitments in the form of capital. In these circumstances, it becomes impossible to meet cash flow requirements. On the delivery side, Damac completed 1,490 units in the first half of 2018, against 1,071 same time last year. A higher proportion of handovers should serve the developer well, with recent transaction numbers in Dubai’s freehold space showing more investors opting for ready or near-ready projects/properties. 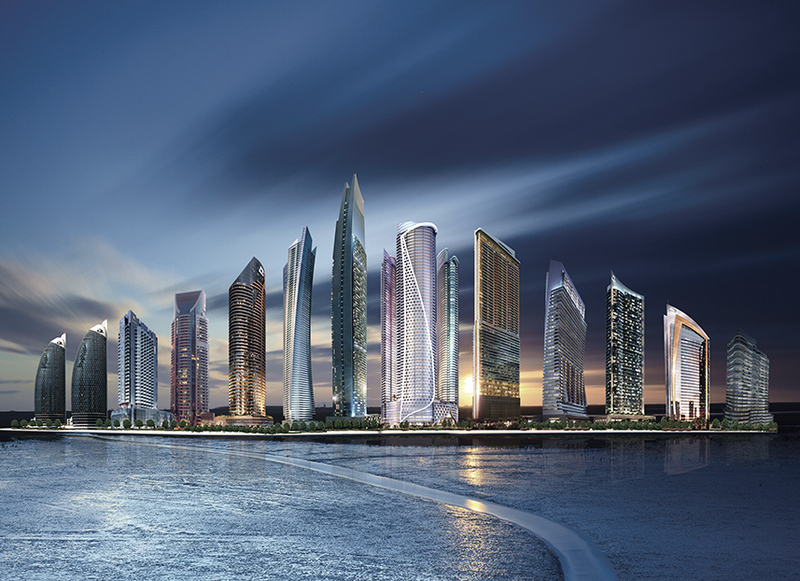 This is a detail acknowledged by Taqi, who added that for the full year Damac will hand over more than 4,000 units. “We will have more built units as a percentage of our inventory than ever before — with a few sales incentives here and there, we will be in a good position. Booked sales — a good measure of future cash flow opportunities — was estimated at Dh2.3 billion at the end of June 2018. Damac currently has around 8,000 new homes in various phases of construction at its Akoya Oxygen development. “Focus remains on unit handovers to customers in another master-development — Damac Hills,” it added in a statement. The CFO added that there are no concrete plans to take on any new major capital expenditure programmes. “The land bank that we have will serve us for the next 18 to 24 months and we are under no pressure to take on more,” said Taqi. 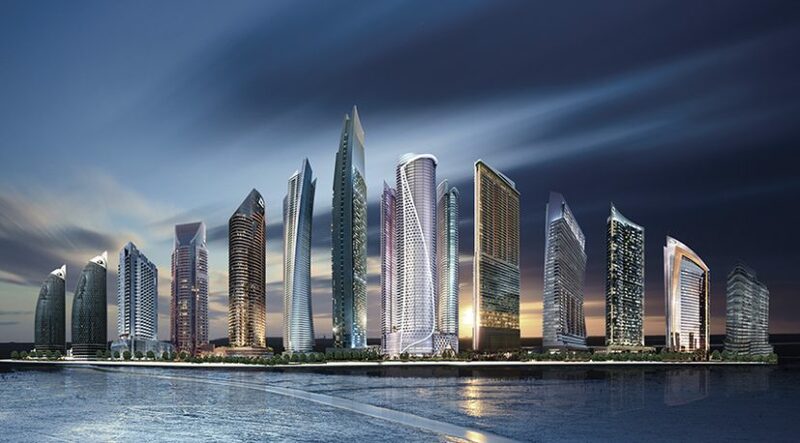 “As for projects outside of Dubai, there is no economic case to be made for these. Even now, in the market conditions we have in Dubai, there are still projects that can deliver 40 per cent (gross) margins. The debt on its books as of end June was $1.45 billion. which includes outstandings on three sukuk issues.